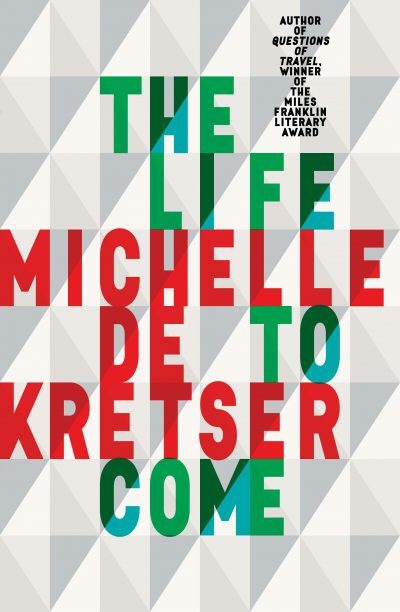 The Life to Come is Michelle de Kretser’s first novel since her Miles Franklin Literary Award-winning Questions of Travel in 2012, and it affirms her as a writer of great perception and eloquence. Over five extended character studies, de Kretser skewers intellectual artifice, cosmopolitan pretensions, moral absolutism and casual hypocrisies—the everyday flaws and ego tics that trail us all. Her characters include a French-Australian translator frustrated by her covert love affair with a married woman; a chronically lonely elderly Sri Lankan woman living in Sydney; and a mid-list author in a state of mixed denial and awareness of her own mediocracy. The characters’ lives intersect, sometimes intimately, sometimes only glancingly. Like Questions of Travel, this novel explores ideas of transience and foreignness, the permeability of spaces and countries, and the fragility and temporality of human connection. De Kretser’s writing is adept and engaging, and often stunning at the sentence level. Like the fiction of Drusilla Modjeska or Gail Jones, she writes demanding and sometimes dense literary fiction, and some readers will find The Life to Come challenging. Others will appreciate its many delights, particularly de Kretser’s nuanced writing, her artful characterisation and the novel’s tender, unsentimental humanity.